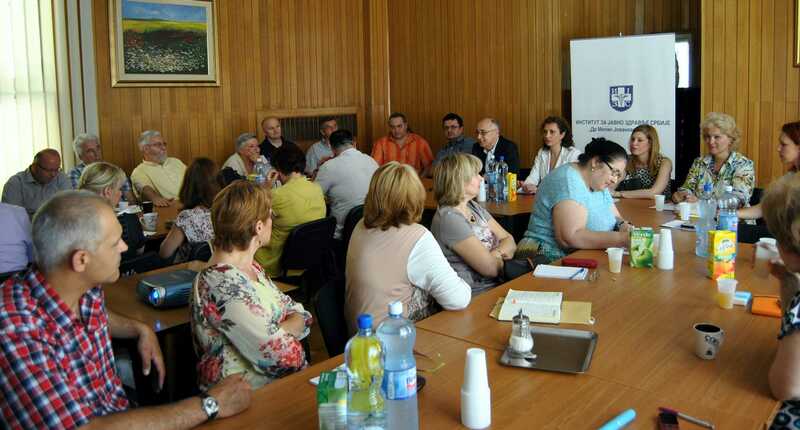 The Institute of Public Health of Serbia ’’Dr Milan JovanovicBatut’’ organized Annual Influenza Meeting, on June 3rd, 2015 aiming at improving epidemiological, epizootiological and virological influenza surveillance, as well as to point out a multisectorial collaboration in terms of assessment of influenza activity. 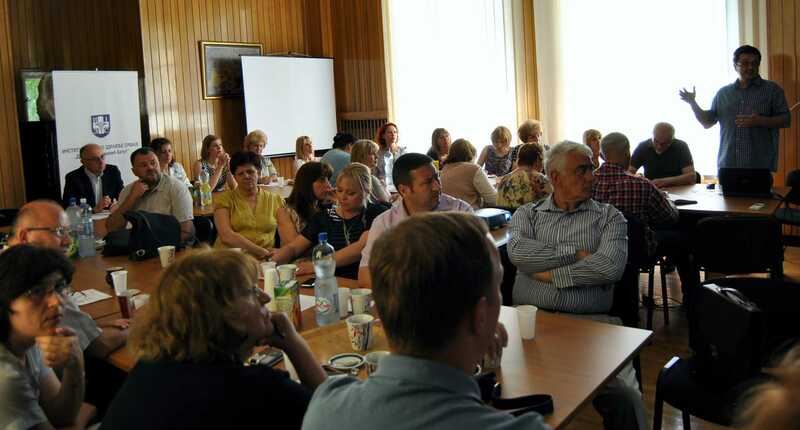 The meeting was attended by representatives of the Institute of Public Health of Serbia, IPHs-influenza coordinators, representatives of Veterinary Institutes, Ministry of Health, Institute of Virology, Vaccines and Sera-Torlak, Clinic for Tropical and Infectious Diseases KCS, National Reference Laboratory for Avian Influenza Republic of Serbia, Scientific Veterinary Institute "Novi Sad" and the Office of WHO for Serbia. General director of Institute of Public Health of Serbia, prim.drsci med Dragan Ilic welcomed all participants underlined the importance of influenza surveillance as well as the role of Serbia in the SEE network and “Surveillance and Response to Avian and Pandemic Influenza” project. It is necessary to conduct a permanent epidemiological, epizootiological and virological surveillance of influenza. It is necessary to implement continuous monitoring of epidemiological, clinical and virological characteristics of the disease and monitoring the impact on the health care system and society in general. 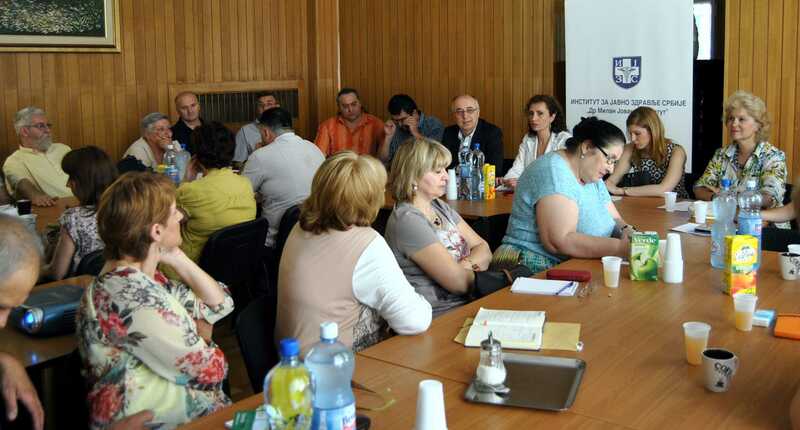 Strengthening cooperation with the veterinary sector becomes imperative especially in order to implement activities in accordance with the International Health Regulations. Participants noted the importance of organizing this meeting, and multi sectorial collaboration.